Our pumpkin patch games and rides work on a ticket system. We offer a few different ticket packages starting at 22 tickets for $20. The average ride/game is 4 tickets and there are around 30 attractions. 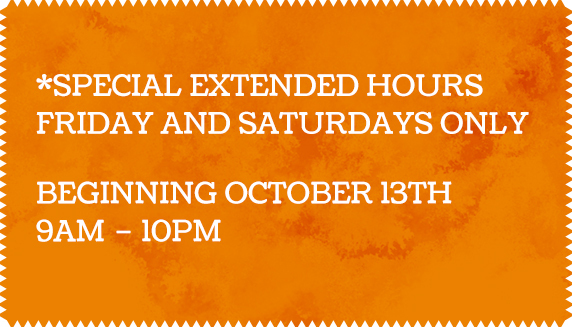 We will offer two unlimited RIDE wristband options on Tuesday nights (4pm to 9pm in October ONLY). Choose a $20 ride wristband option with limitations (no zip line, bungee, bobbles or ponies) or a $25 ride wristband that works on ALL rides, except ponies. Wristbands are for rides ONLY they do not include games or admission to the Corn Maze!! 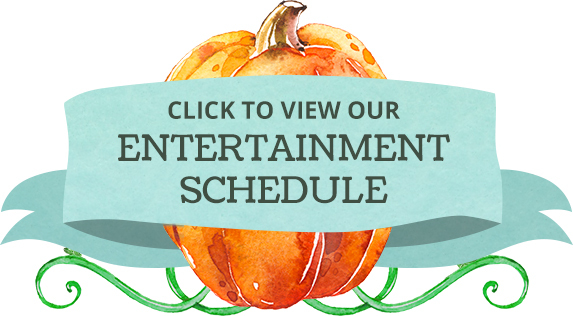 We offer free weekend hayrides, a haystack to play on, weekend live entertainment on 2 stages, beautiful pumpkin photo ops, and memories to last a lifetime with your paid admission. (NOTICE: Ponies, Bungee and Bobbles can close their lines up to 2 hours early, depending on the length of the line so we may close at our scheduled time. FUN FREE LIVE ENTERTAINMENT IS SCHEDULED EVERY WEEKEND!! * Wearing closed toed shoes to the farm and socks on the inflatable rides. * Wearing weather appropriate clothing including hats and sun block. * Being kind to the employees. They are just doing their job and trying to keep you safe. * Staying hydrated on hot days. All coolers and picnic baskets are subject to inspection before entering Live Oak Canyon. BBQ’s, Alcohol and Catering and not permitted. Live Oak Canyon Pumpkin Patch and Christmas Tree Lot is a non-smoking, non-vape event. Dogs are allowed on the farm, but must be kept on a leash at all times. We are a farm and we have creatures that live here with us. Please always “bee” careful and keep an eye out for any of the following: Bees, Yellow Jackets, Rattle Snakes, Snakes, Squirrels, Gophers, Bobcats, Longhorn Steers and other Natural Wildlife. Visitors 15 and younger need to be accompanied by an adult to the farm. After 4pm in October: Inflatable Rides & Slides, Mechanical Kiddie Rides, Games, Bungee Jump, Bobbles, Archery, Gold Mining, Rock Climbing Wall, Pirate Blaster and MORE!!! 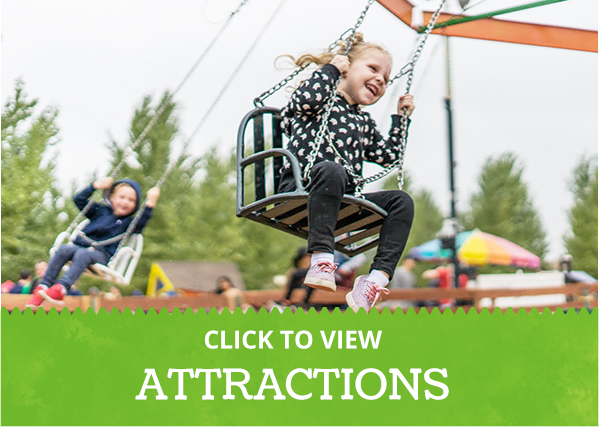 Week-Ends: (RIDES OPEN ALL DAY 9am-Close) + Food Trucks, Live Entertainment, Free Hay Rides, Zip-lining, Face Painting, Pumpkin Blaster, Balloon Man, and lots of fun for EVERYONE!! 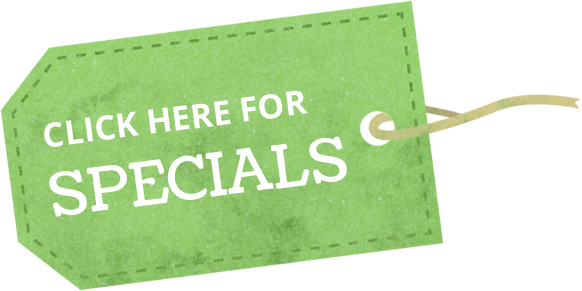 For more information on our rides and attractions please click below. We have portable outhouses located conveniently around the farm.